If we have NOT spoken on the phone...please do not leave a deposit here. We would like to visit with you first as I am sure you would like to visit with us too! Thanks so much! 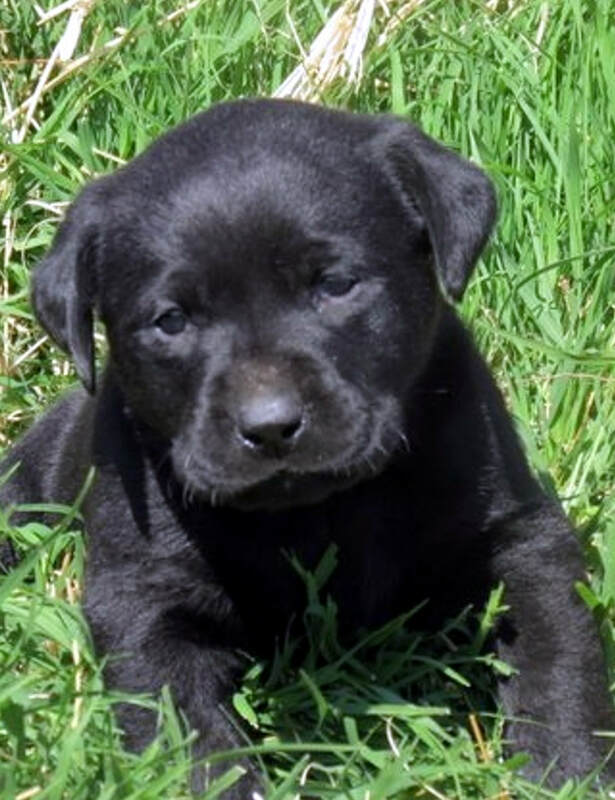 If you are on this web page, it probably because we have spoken on the phone about a future dog or puppy for you! We have probably already discussed what you are hoping for in a new companion and we have visited about what litter or litters might suit you best. Feel free to leave a deposit for your future puppy here. 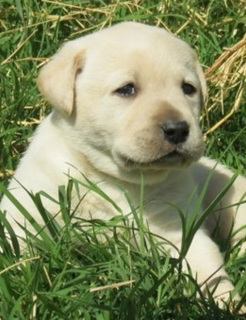 Want to leave a deposit on a Future Yellow Labrador Puppy? These photos are NOT the puppies available, they are just the representation of what your puppy may look like, but these are not the puppies available (but these are past Dustin Retriever puppies). 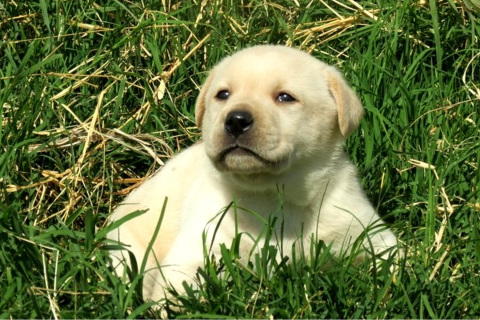 A Deposit for a Female Yellow Labrador Retriever. Balance is due upon pick up. Deposit for a Male Yellow Labrador Retriever. Balance to be paid upon pick up. 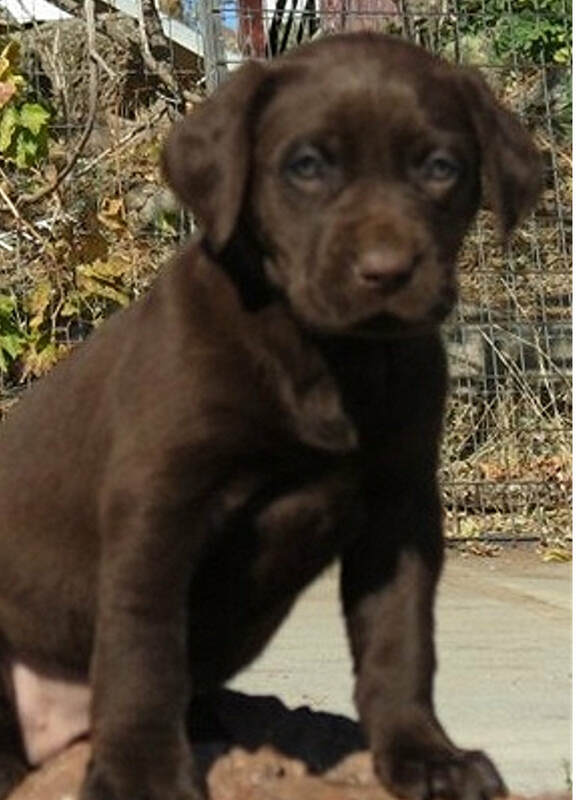 ​Want to leave a deposit on a Future Chocolate Labrador Puppy? Deposit for a Female Chocolate Labrador Retriever. Balance due upon pick up. 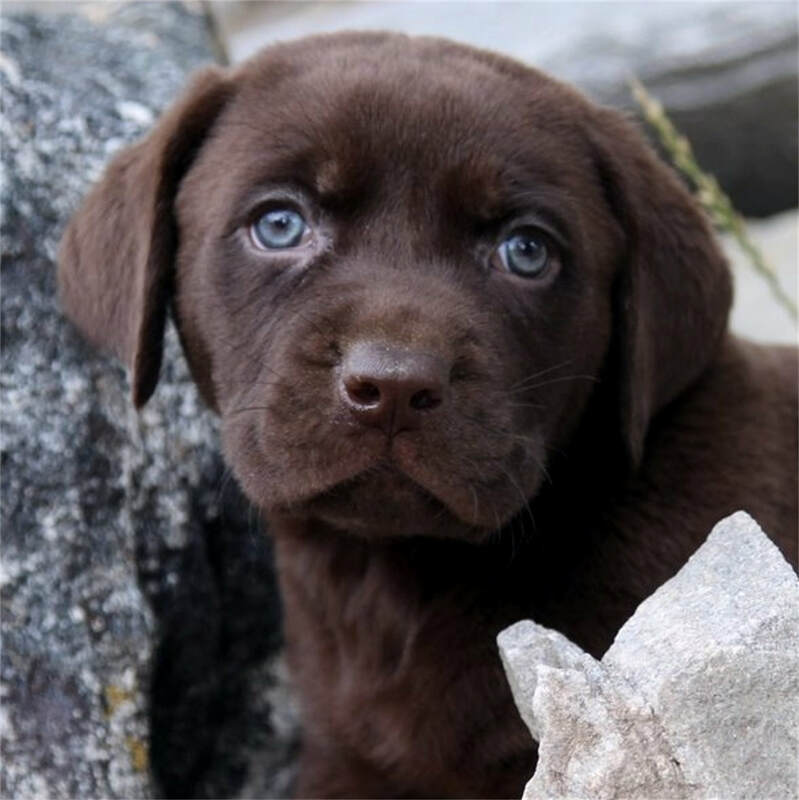 Deposit for a Male Labrador Retriever. Balance due upon pick up. 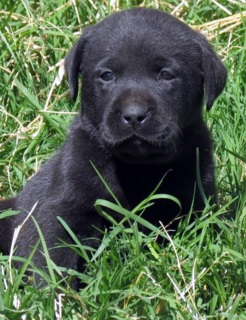 ​Want to leave a deposit on a Future Black Labrador Puppy? Deposit for a Female Black Labrador Retriever. Balance due upon pick up. Deposit for a Male Black Labrador Retriever. Balance due upon pick up. 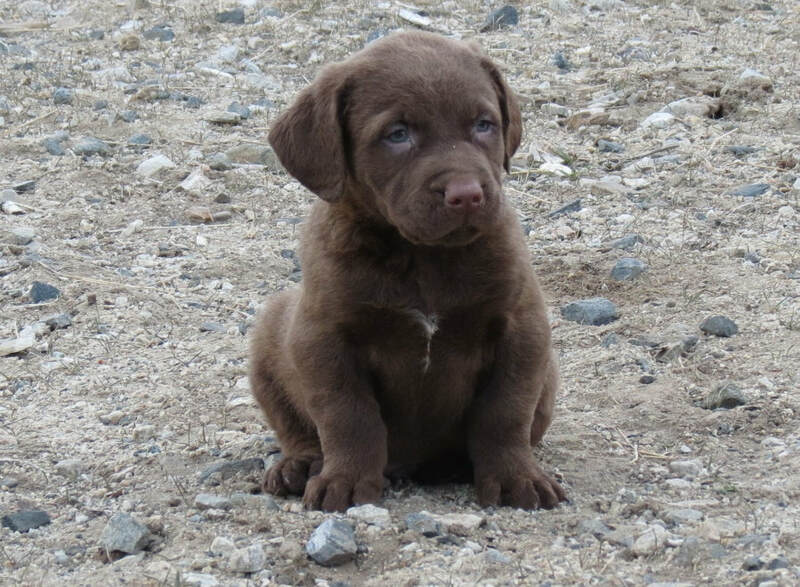 ​Want to leave a deposit on a Future Chesapeake Bay Retriever Puppy? 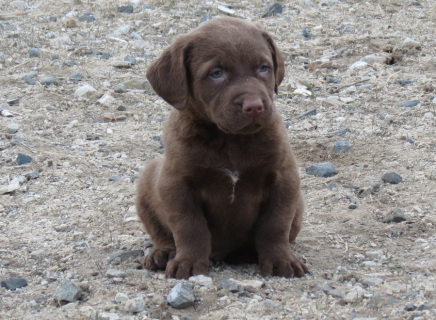 Deposit for a Female Chesapeake Bay Retriever. Balance due upon pick up. 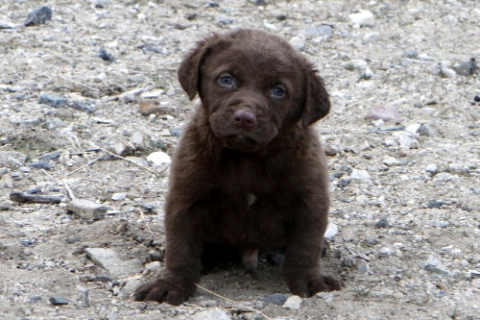 Deposit for a Male Chesapeake Bay Retriever. Balance due upon pick up.